Premier Auto TintArticles & NewsAutomobile Window TintingPRESS RELEASE: Premier Auto Tint’s Service Center is Open for Business! PRESS RELEASE: Premier Auto Tint’s Service Center is Open for Business! El Dorado Hills, CA - Premier Auto Tint has just opened their doors for business at their new Car Window Tinting, Clear Bra Paint Protection Film and Car Wrap Services Center in El Dorado Hills, CA. Premier Auto Tint is an Award Winning Auto Window Film Installation Service providing Professional Privacy Window Tinting, Clear Bra Paint Protection Film and Custom Car Wrap Services right here in El Dorado Hills. Nick Williams, Owner at Premier Auto Tint, says: "The best part of our business is seeing the proud smiles on our Client's Face when they are showing off the custom work they have put into their cars. It makes all the hard work we do worth it. We are excited to be in El Dorado Hills and look forward to a bright future helping the whole community to "Get Tinted!" knowing that our UVA/UVB Blocking Car Tint Film Services we offer not only helps protect the vehicle's interior from heat and sun damage, Solar Gard Films can also help reduce the risk of skin cancer and is endorsed by the Skin Cancer Foundation. We want to keep our Clients around for a long time, so protecting them and their cars from sun damage is a great way for us to do it." Premier Auto Tint has been in business since 2001 serving hundreds of customers and has been Internationally Recognized by the International Window Film Association (IWFA) and Tint-Off™ Competitions with the Owner placing 6th in the "Best Tinter in the World Competition". 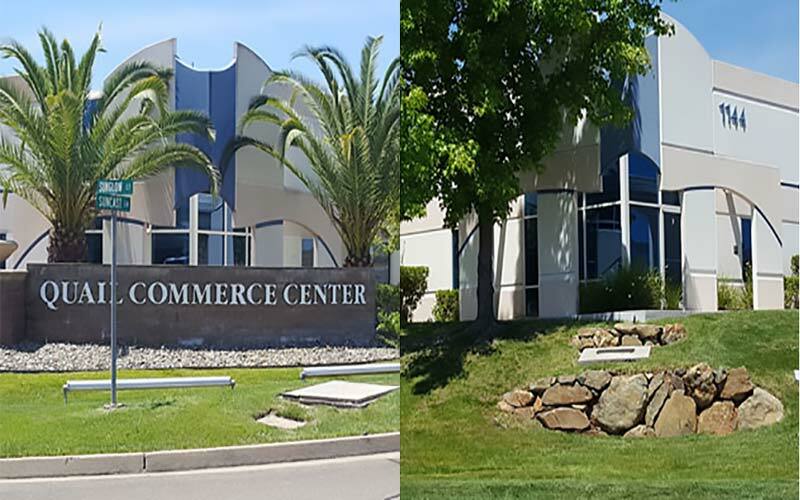 Premier Auto Tint’s new Service Center can be found on 1144 Suncast Lane #3, El Dorado Hills, CA 95862; just three traffic lights south, on the right side of the road, after you pass the “Marketplace at Town Center”. Nick also said: "Although Premier Auto Tint may not be the only business offering Car Tinting, Clear Bra Paint Protection and Vehicle Wrap Services, we can say we have stood with the Best Film Tinters in the World and held our ground at the top. We are Master Craftsmen of our Trade. We pay attention to details in our workmanship and the Services we offer. Our Clients stay loyal and highly recommend us, because of the quality of our work and that our Clients become extended members of our family. They know we will always be there for them, just like we will be here for you when you choose Premier Auto Tint Services for your vehicle." When asked about opening the doors for business, Nick (Last Name) said: "We can't wait to get the word out to the local community that we are here in El Dorado Hills and ready for new Clients to get some protection from the sun, reduce the heat in their cars and drive away with a big smile on their face in their awesome looking Premier Auto Tinted Car!" Further information about Premier Auto Tint and their Services can be discovered at http://PremierAutoTint.com. Premier Auto Tint is excited to announce opening their doors for business at their new local community Car Tinting, Clear Bra Paint Protection Film and Car Wrap Services Center Location in El Dorado Hills, CA. Further information about their Award Winning Services can be found at http://PremierAutoTint.com/Services/. When Quality Products, Craftsmanship and Award Winning Experience are the criteria you are using to select the Auto Tinting Services for your vehicle; you will find Premier Auto Tint at the Top of Your Auto Window Tinting List. Only Choose the Best, Choose Premier Auto Tint, El Dorado Hills, CA 95762.